Just got my dress and I couldn’t be happier! True to size, true to color, true to everything!!!!! I’m 145lbs and 5’6” and it fits perfectly! Thank you so much ericgown! 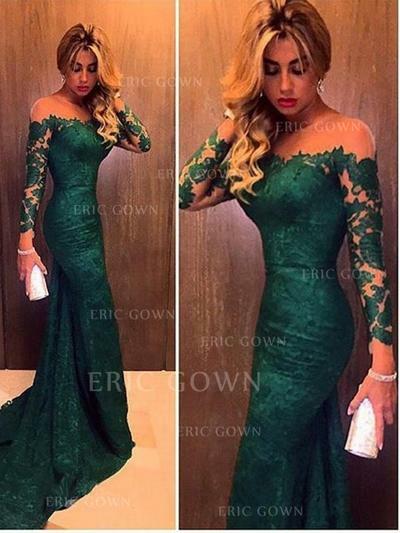 This dress is gorgeous. Although it took 3 tries to get the right size, I am very please with my purchase. 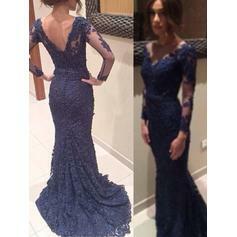 I ordered the color royal blue and it is beautiful with great lace applique and craftmanship. 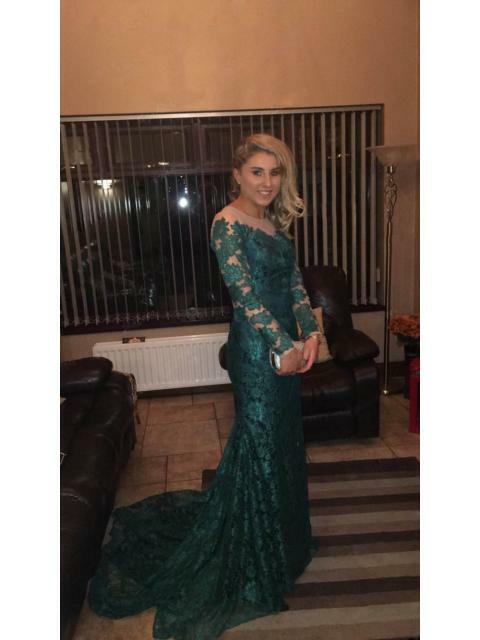 This dress succeeded our expectations! It was elegant and perfect for my daughter's bridgesmaid dresses. The material was beautiful with the lace/beading and the off the shoulder neckline was perfect. The back was just as beautiful as the front with the train and the buttons. The dress is more beautiful than in the photos - exquisite work and very neat. However the sizes run a bit small so mine does not fit me. My event is in 3 weeks so I'm on a very strict diet - keeping my fingers crossed that it will fit. 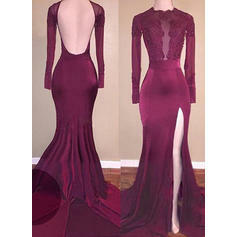 I got it in burgundy and the color is spectacular with hints of dark and light shades Amazing Dress.. The netting under the dress was too full so I cut it off. I highly recommend this company and this dress to everyone. It arrived earlier than expected and if it fits me, I know I will look stunning.